Most people have a "bucket list". A list of places to see, things to do and desired experiences to have before they die. That's not us. Life List Travel is about living life full on! It is about experiencing travel with abundance. It is travel with other incredible people, men and women, that thrive on being positive and open to new cultures. It is having a variety of experiences, knowing it is not your last, but just the beginning. Life List Travel...Because "someday" is not your style. In 2010, Christie took a life-changing trip to Vietnam. Now, we get to go back and take in one of the most beautiful places on earth. 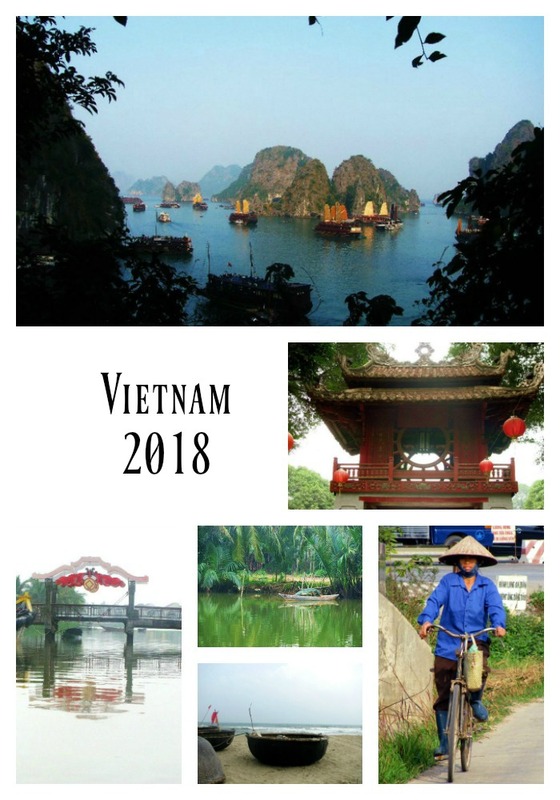 We begin our trip in Hanoi and travel through the country ending in Saigon! What is included on this adventure? Christie, Ann and Joel have been avid travelers. They create a welcoming and supportive environment for all of those traveling with us and those we meet along the way. Past trips have included, Turkey, India, Cozumel, Tulum, and Jamaica. Check back for what is in store for 2019 and beyond!